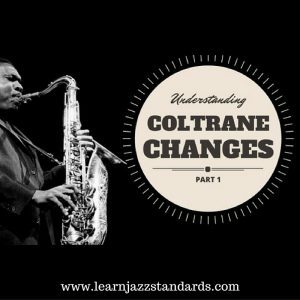 While it’s important to be listening to jazz and learning jazz language by ear, it’s also important to understand how it works. 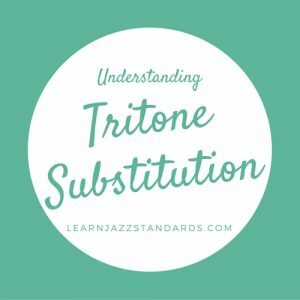 Studying jazz theory is important for becoming a competent jazz musician. 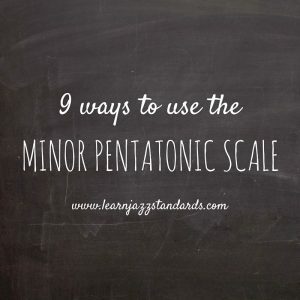 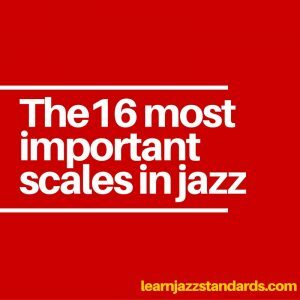 Below you’ll find our top resources for learning jazz theory! 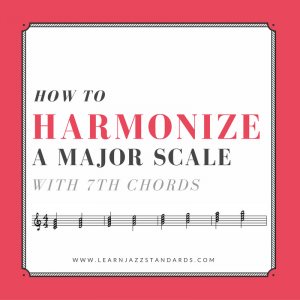 Practice important jazz chord progressions in all 12 keys! 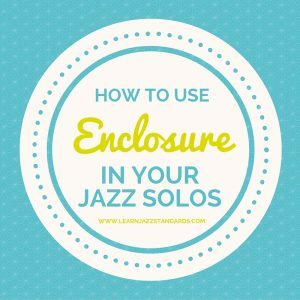 These play-along exercises help you practice important chord progressions that you will find in jazz repertoire. 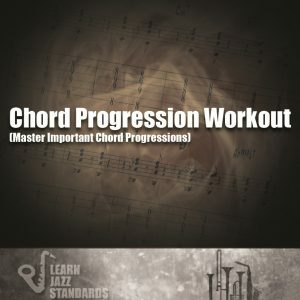 Each workout includes a play-along to help you practice the given chord progression in all 12 keys. 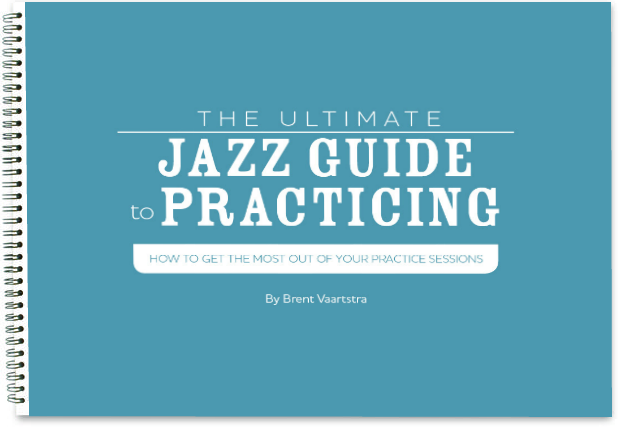 It’s time to hit the practice room!